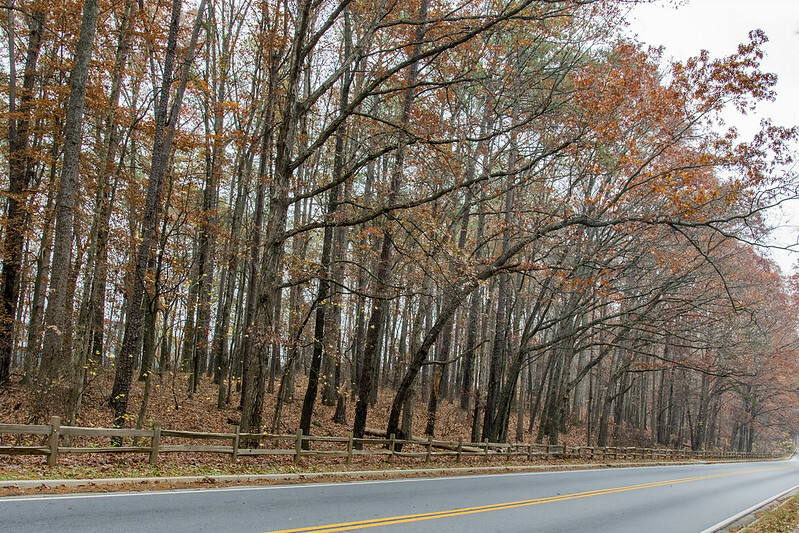 I was cruising down the road in Kennesaw, Georgia. My favorite ballplayer as a kid, not on the Oakland A’s, was Murph. I just missed him when I went to Atlanta a few months ago, and I haven’t seen him since I was a teenager, but in some ways he changed my life forever. Posted on March 12th, 2018 under Other. Tags: atlanta, baseball, georgia, Nikon 24-120mm f/4 VR G lens, Nikon D750. Comments Off on Happy birthday, Dale Murphy! Hammerin’ Hank turns 84 today. As a kid I bought a book called Hammerin’ Hank of the Braves and wrote a book report on it in elementary school. Aaron had “only” 592 home runs when that book was written. Today’s photo comes from my visit to SunTrust Park in December. 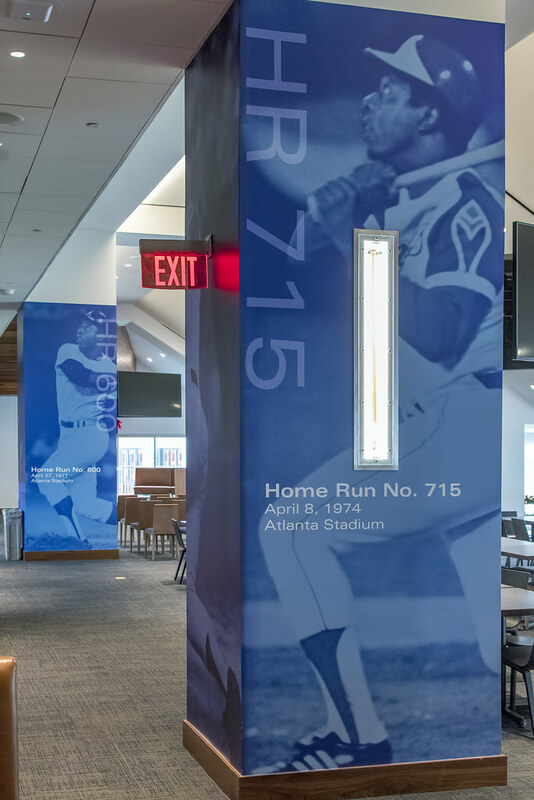 There are lots of cool Braves displays that you probably will miss if you go to a game. However, if you take a tour you can catch them all. Posted on February 5th, 2018 under Other. Tags: atlanta, baseball, georgia, Nikon 24-120mm f/4 VR G lens, Nikon D500. Comments Off on Happy birthday, Hank Aaron! 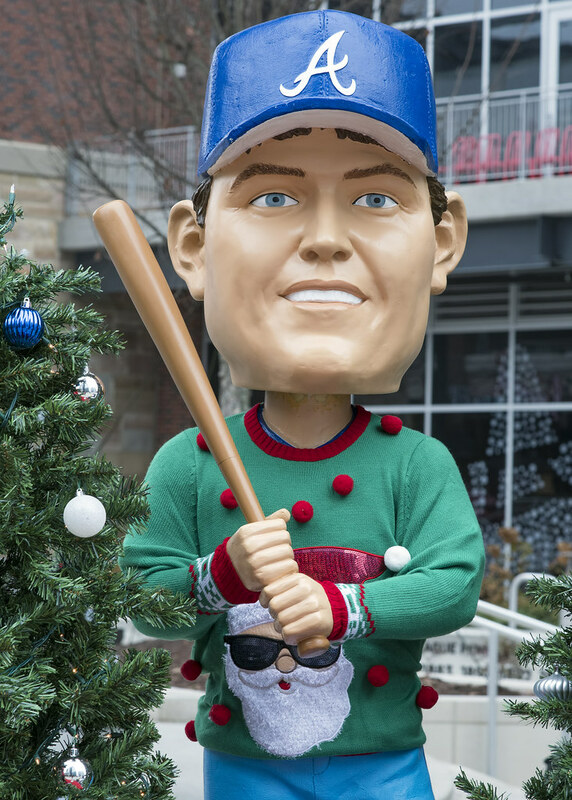 Murph didn’t get into the Hall this year, but he did win the ugly Christmas sweater contest outside of SunTrust Park.